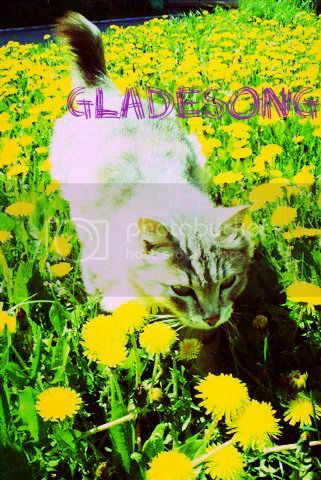 Gladestar wrote: "Then by StarClan, I give you your warrior name. Birchpaw, you will be known as Birchstripe. StarClan honors you and we welcome you as a full warrior of LynxClan." Leaping down from the rock, Gladestar padded forward and rested his muzzle on top of Birchstripe's head. Birchstripe licked Gladestar's shoulder, then sat back and listened to the clan call out his new name. "Birchstripe, Birchstripe, Birchstripe!" cheered Acornfire from her seat outside the nursery. Antfoot padded past her clanmates and into the nursery, squeezing in carefully. Once inside, she dipped her head to the other queens and settled into an empty nest. Brownheart padded out of her den, dragging the body of Firefoot in her jaws. She made her way to the center of the clan camp, arranging the deputy's body so the clan could grieve. Midnightwhisker padded forward and pressed his nose into Firefoot's fur. Gladestar pressed his nose into Firefoot's fur, then tossed his head back in a yowl. 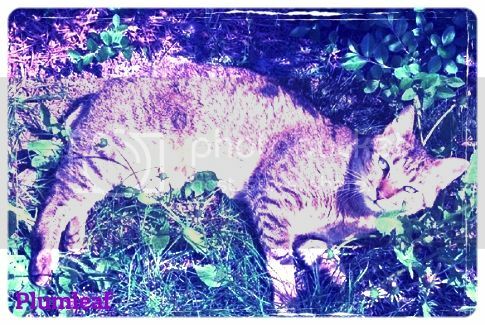 "Cats of LynxClan. Listen, And I will appoint the new deputy. I say these words before StarClan so our ancestors may hear my approve and choice...Plumleaf will be the deputy of LynxClan!" "Thank you, Gladestar." meowed Plumleaf with a dip of his head. "Plumleaf, Plumleaf, Plumleaf!" cheered Halfear for the clan's new deputy.